Do you want your trailer to look just as professional as the graphics on your race car? 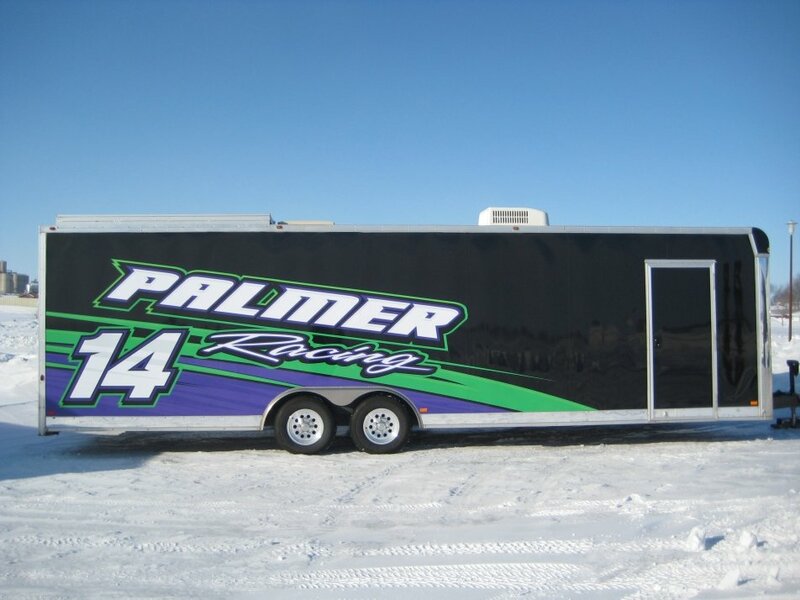 Sybesma Graphics specializes in motorsports decals and we are your solution to all your trailer graphic needs. Click here to view the trailer graphics portfolio from Sybesma Graphics.